I’m one of those people that likes to challenge myself. I love learning, trying new things, and going outside my comfort zone (well… most of the time :)). When you challenge yourself in different ways it keeps you on your toes, helps you stay sharp, and inspires you to grow in new ways. Sometimes I take on too much at once - like in 2011 when I signed up to run the New York marathon and then enrolled in the MBA programme at the Waikato-Tainui College for Research and Development. Thankfully I’ve learned from that experience. Challenging yourself does not mean overworking yourself. I’m learning to be more creative with my challenges like finding better ways to do things that I’ve done before, making myself think outside the box, letting go of conventions that I’ve lived by, and approaching old problems in new ways. I’m also experimenting with changing my routines. I used to get up at 6am every morning and workout. 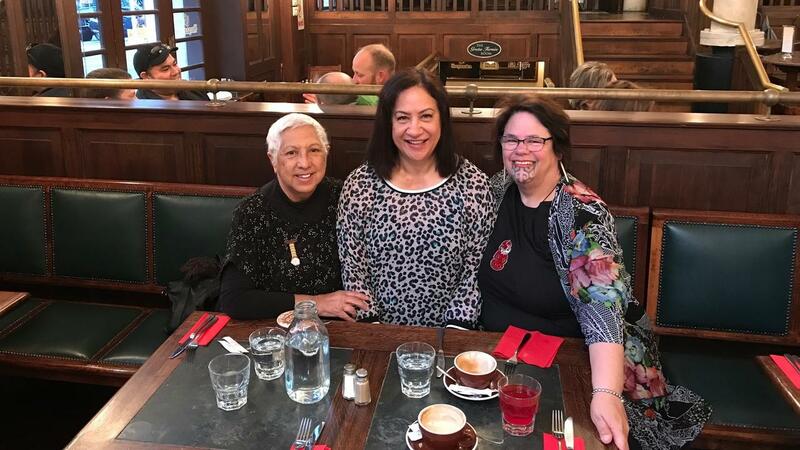 On Sunday, I went along to support a fundraising kaupapa that was important to a friend of mine. I wasn’t sure what to expect as it was a show by a Māori band that, to be honest, was before my time. More my parent's era. While I had heard of them, I hadn’t really followed them or seen them perform before. So I went along on a sunny afternoon with an open heart and an open mind. And I was in for a very pleasant afternoon. I only knew one or two waiata that I could sing along to but I enjoyed their stories, their waiata, their presence. They shared stories about their performances with other Māori artists such as Prince Tui Teka, Billy T James, John Rolls, and others. I had so much fun just seeing how much fun they were having on stage, and how comfortable they were with being themselves. Now in their seventies and eighties, I wondered what they must have been like in their heyday. As leaders - are we doing what we need to do? To be a stand out leader you have to make your leadership personal and have your sights set on what you want to do, be or have. Then own it and cultivate it! Leadership is not a theory. You have to be who you are! So... have you made the transition? Have you done the work? Are you clear on what your purpose is? Are you clear on your leadership intent? I wasn't always clear and I didn't think I had leadership qualities. I thought I had to be or act as a leader modelled on the Western (male) view of leadership, have all these leadership attributes, hold a high-level position, and mix with the 'right' people before I could become a leader. But did you know you can lead from wherever you are, right now? It starts with getting clear about your leadership intent, getting sharp about it, and articulating it. Highly effective leaders have a view. It's about setting audacious goals, owning them, and making a plan. It’s that time of year again where people are setting their goals for the year striving to make positive changes in our lives. It’s just what everyone does. It’s almost expected that you overhaul your whole life or at least pretend you want to. Then we gloss over the fact that most people abandon their new year resolutions before February 1st. You start by identifying if your resolutions are dreams or goals. 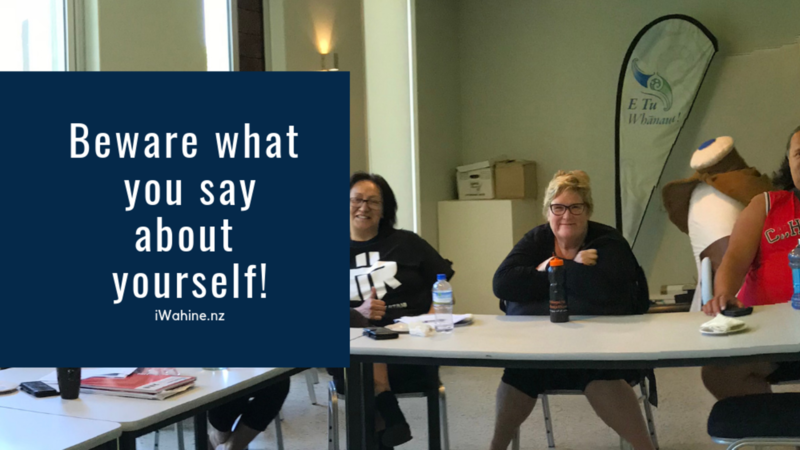 In the first month of my Kia Tū Teitei Monthly programme: January - Planning Your Best Year Ever, I share a seven-part framework for setting goals – the SMARTER Formula. That's Specific, Measurable, Actionable, Risky, Time-keyed, Exciting and Relevant. This formula is great for ensuring that you are setting goals and not just naming your dreams. 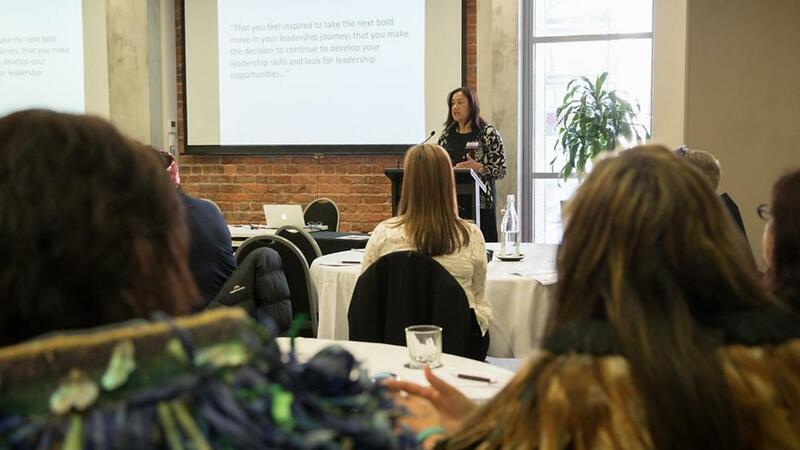 Last week I chaired the first day of the two day Women in Leadership Summit in Wellington. 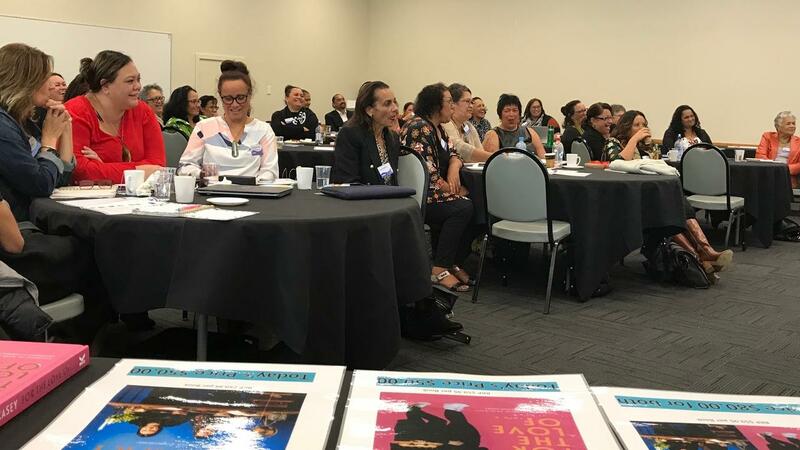 There were over 80 attendees in the room with only a couple of wāhine Māori. No surprise really; the cost was well over $1,400 per day. However what was interesting were the number of questions around confidence. One woman came up to me during the networking session and said: "I don't know what was going on inside but on the outside you appeared calm." "Yes," I said, "That's because I was". I was calm because I put a lot of work in the lead up to the summit. I researched the various topics that were going to be covered. I prepared how I was going to introduce the speakers. I engaged with the panelists over email about the questions. I gave some thought to how I wanted the attendees to think and feel and what kind of experience I wanted them to have. When I turned up on the day, I let go and went with the flow. I trusted myself. 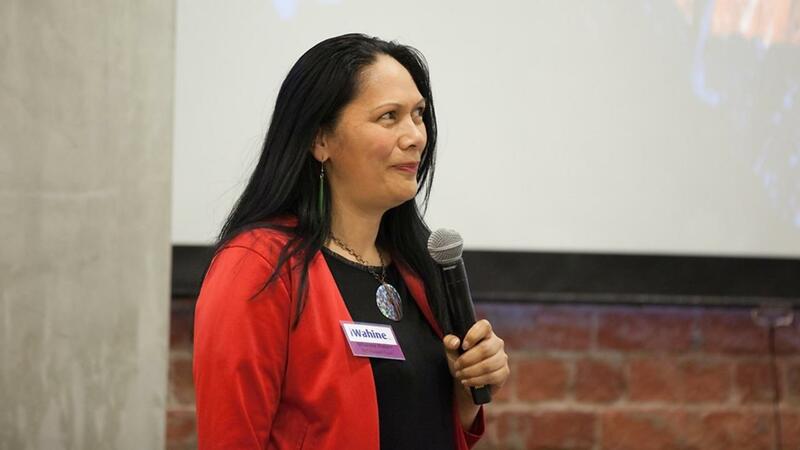 I’ve been facilitating a number of workshops lately, which have included both wāhine and tāne. “Well… this really isn’t much of a win…” or “…other people have bigger wins than me…” or “… I’m not really good at this but…”. I notice because I’ve been paying attention to my own words on what I say about myself. And when I hear someone say anything like the above, I address it directly because I want you to be intentional about what you say about yourself and how you show up. Every time you speak in front of a new group of people, you have an opportunity to show up authentically with power and presence. You don't want to show up with self-deprecation or by diminishing yourself now do you? A sponsor can be invaluable in helping you achieve your career goals and getting ahead in an organisation. The first place most of us look for support is our immediate boss, the person who is closest to our work. A good advocate offers advice and mentorship while also shining a light on our potential revealing capabilities that we may not know we have. We borrow an advocate’s confidence in us until we adopt it completely ourselves. 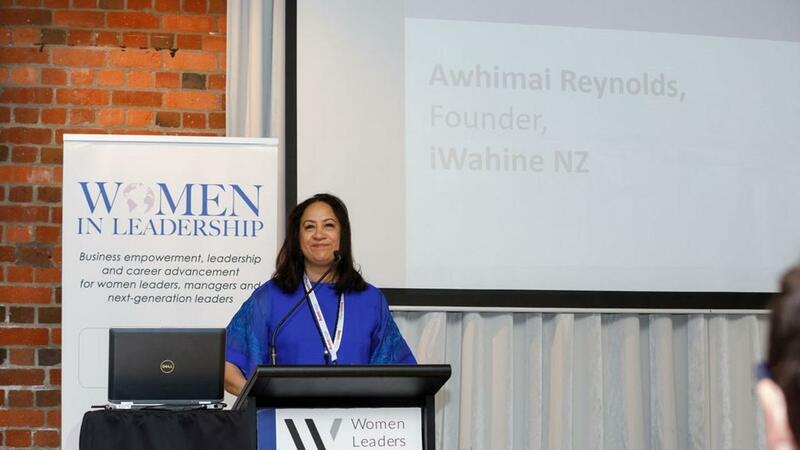 One wahine I coach recounted a story of how her boss had shocked her by suggesting her for a job before she was ready. She took it, and with her boss’s close guidance, learned as she went. Advocates also serve as role models allowing us to see how we can accomplish what they’ve done. In my experience, having a career-supporting advocate is an uncommon find in our direct managers. Supervisors and team leaders too often lack people development skills or organisational influence. If you’re a leader of any kind, you especially need friends. Many blessings abound from friendship - accountability, personal growth, shared experiences and much more. It can seem like your job is never done. Your mind can easily become overwhelmed with the task at hand and like an all-consuming fire, your leadership can demand all of you. I don’t believe this is a good thing. You may think that you just enjoy your work so much that it’s fun for you to be consumed by it but that’s nonsense. I know from experience that you need to regularly stop, enjoy and rest. And that’s where a good friend comes in. A good friend can help you rest from your leadership. They can serve as a distraction from your work. I love being a wahine! And I feel very fortunate to have been born in a time when wāhine have so many opportunities and choices that my own mother never had. Yet of all the barriers that wāhine still face, one of the biggest is a lack of confidence and belief in our own worth. Yes, we are wāhine and we rock! But there are plenty of days we spend beating ourselves up, talking ourselves down and apologising for our opinions and questioning the value we bring to decision making tables. We do a great job keeping all the plates spinning and scaling the high bars we set for ourselves. Yet for many wāhine, it's never enough. No matter how much we squeeze into a 24 hour period, we still feel like we’re falling short on some measure; that we’re just not enough. "There she is. 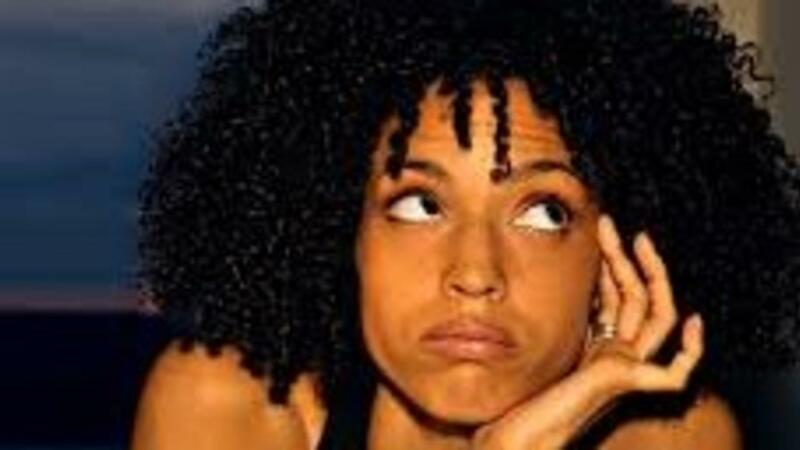 . . the “too much” woman. There she is taking up too much space, with her laughter, her curves, her honesty, her sexuality. Her presence is as tall as a tree, as wide as a mountain. Her energy occupies every crevice of the room. Too much space she takes. There she is causing a ruckus with her persistent wanting, too much wanting. She desires a lot, wants everything—too much happiness, too much alone time, too much pleasure. She’ll go through brimstone, murky river, and hellfire to get it. She’ll risk all to quell the longings of her heart and body. And there she goes, that “too much” woman, making people think too much, feel too much, swoon too much. She with her authentic prose and a self-assuredness in the way she carries herself.